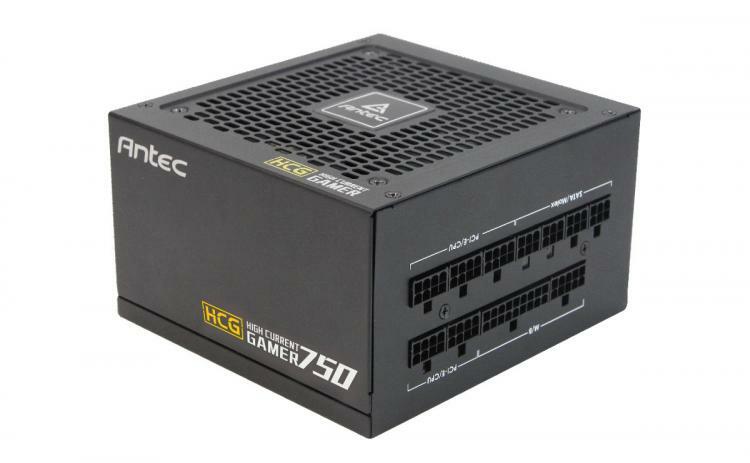 Rotterdam, 12th April, 2018 - Antec Inc., leading provider of high-performance computer components and accessories for the gaming, PC upgrade and Do-It-Yourself market, broadens its range of power supplies with the new High Current Gamer Gold series. The 80 PLUS® GOLD rating and fully modular cabling make HCG Gold a great choice. The PSU line is now commercially available from 99€ for the 650W model, 109€ for the 750W version and 129€ for the 850W model (suggested retail price including VAT). 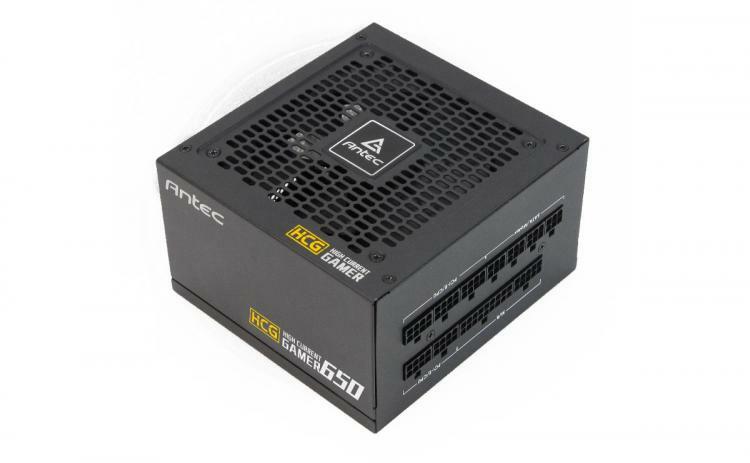 The latest generation of Antec’s High Current Gamer Gold PSUs offer unparalleled stability and 80 PLUS® Gold certified efficiency. Delivering up to 92 per cent efficiency, the High Current Gamer Gold series utilizes Active PFC, 100 per cent Japanese capacitors, and provides efficiency during high and low loads. The PhaseWave™ Design offers a server-class full-bridge LLC design with a synchronous rectification based on a DC-DC topology. An extra capacitor located at the ends of 12V cables store power, preventing brownouts from sudden demand spikes--providing an extra power reserve where needed. The HCG Gold series features fully modular cable management system allows to use only the cables which are needed, which simplifies installation and helps clear out space. 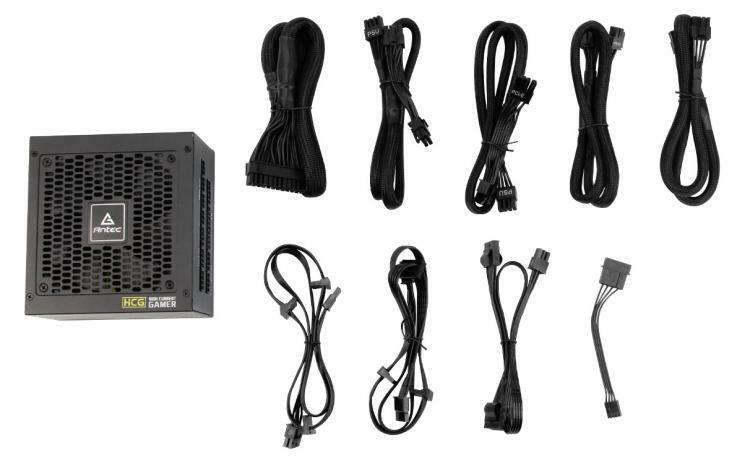 Moreover, a fully-modular power supply also improves the airflow, because excess cables can obstruct and reduce airflow. The whisper-quiet, fluid-dynamic bearing 120 mm fan provides high airflow with durability and longevity. Furthermore, the HCG Gold series is equipped with the Zero RPM fan mode, which uses thermal sensors to activate the fan only when neccessary. Last but not least, the HCG Gold line is backed by ten years of warranty on parts and labour.